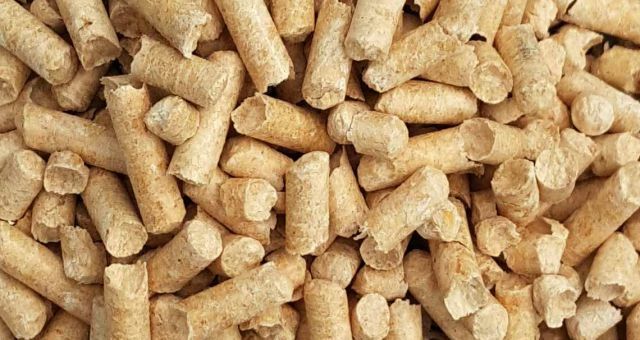 Over the past couple of weeks, you may have noticed that there has been a UK wide shortage of wood pellets. 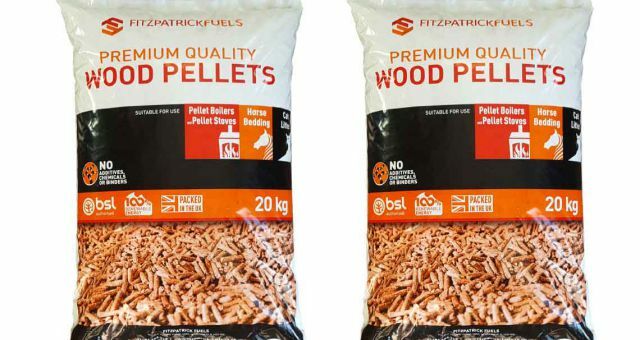 Typically, we stock two types of wood pellets; Balcas Brites and another unbranded pellet. 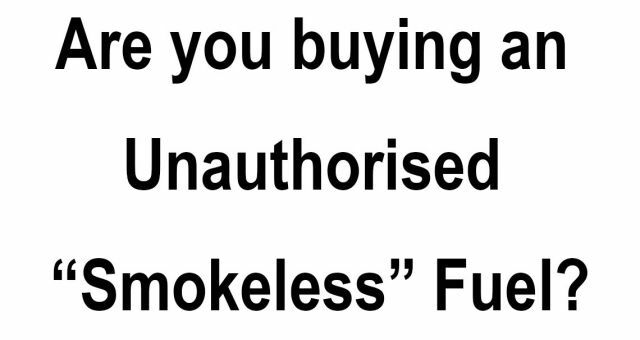 In the short term, we will be stocking an unbranded wood pellet, and Sparklets wood pellets which are BSL registered. For an update when the Balcas Brites wood pellets will be back in stock, please call us on 01484 653 768. Thanks for your email and good to speak to you just now. 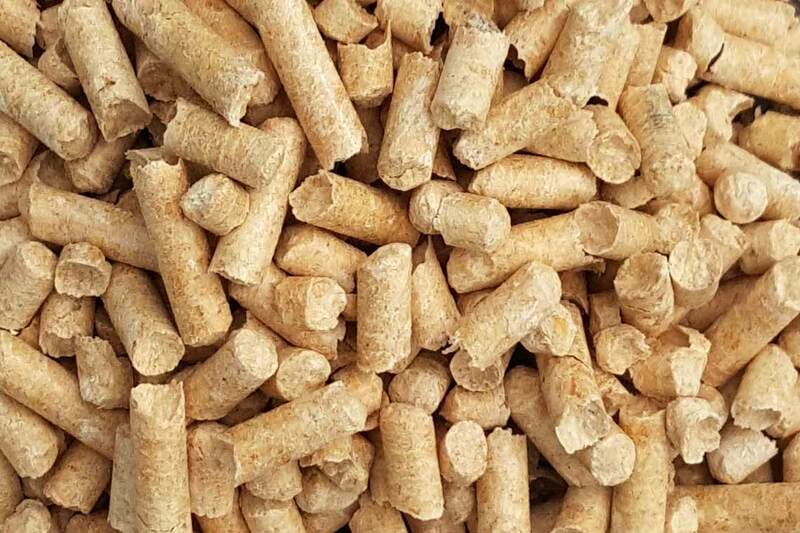 Although we at Balcas are the largest producer of premium grade ENplusA1 wood pellets in the UK and Ireland we simply can’t supply a large unplanned spike in demand. 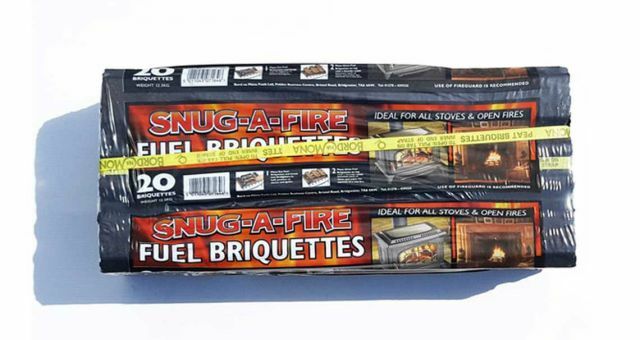 After a couple of heating seasons of over supply this winter has seen a shortage of pellets in both Europe and the UK. The European shortage has led to many of our competitors who import simply not having supply available before Christmas. Some of our UK competitors also had production issues including a fire on one site and a flood in another. All of these events are highly unusual and to have so many happen at the same time is hopefully a once in a life time experience. This has led to a general increase in price across the market. We try to be both competitive and transparent with our prices. At the moment we have a backlog of orders that we are working through. This means that any orders placed now would not be despatched until well into the New Year. We expect prices not to get any higher than they currently are but it is probable they will remain around current levels for the remainder of this heating season or until supply in the market returns to normal. With proper forecasting and planning we can normally ensure supply to all our customers. However once our plant is running flat out and our buffer stocks set aside to cover normal (up to now) market spikes are exhausted unfortunately there’s not much else we can do. We thank you for your business in the past and do hope that you will remain a regular stockist of brites. I’m sorry we can’t be of any more help at this time but I’m sure you understand this current shortage following several years of readily available product where low prices seemed to take priority over security of supply has taken everyone by surprise. We apologise for the current change in prices and reduced availability but this is the combined result of many events outside our control. We will keep in contact and advise you of progress with despatches in the New Year. If you need to order wood pellets, please contact us on 01484 653 768. In addition, if we expect to receive the Balcas Brites pellets any sooner, we will keep you informed.